The Japan Foundation is a non-profit organization established in 1972 with the purpose of promoting mutual cultural exchange between Japan and other countries. The Kuala Lumpur office was established in October 1989 and its status upgraded to Cultural Centre in February 1992. Three years later in April 1995, the Language Centre was formed under the umbrella of the Cultural Centre. 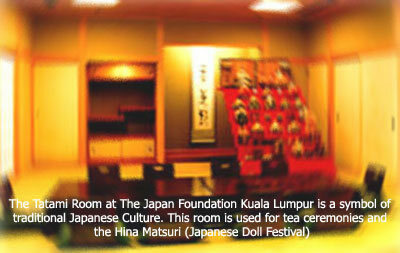 The facilities available at The Japan Foundation Kuala Lumpur include the Tatami room and the Library. The primary objective of JFKL is to develop mutual understanding between people through culture and language within the region. The office also facilitates and supports the exchange of personnel and experts who works in the field of Arts, Culture, Humanities and Social Sciences. 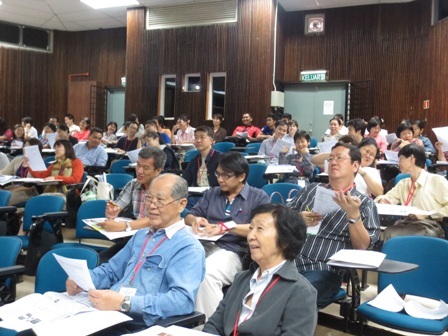 Other objectives include developing a pool of local expertise in the field of Japanese language teaching and developing teaching materials suitable for local needs. 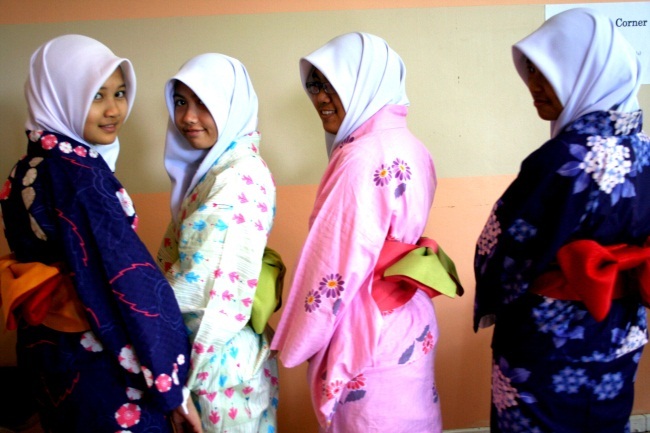 Lastly it facilitates the exchange of information between bodies concerned with Japan related cultural issues. What do we do at JFKL? What do the Japan Foundation do globally? The Japan Foundation was established in 1972 as a special legal entity supervised by the Foreign Ministry to undertake international cultural exchange and was subsequently reorganized as an independent administrative institution in October 2003. 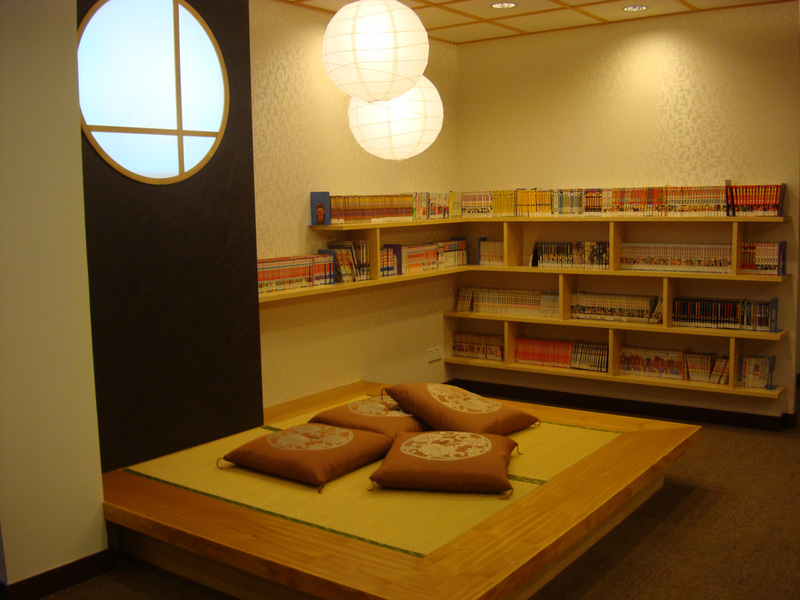 The Japan Foundation consists of a head office in Tokyo, a branch office in Kyoto, two Japanese-language institutes (Urawa and Kansai), and 22 overseas offices in 21 countries. Its financial base is 111 billion yen invested by the government, and its operation is funded by the investment profit, subsidy from the government and private donations. The number of executives and regular employees is 230 as of April 1, 2010. 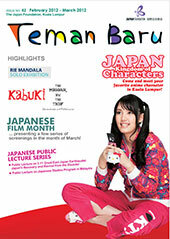 To know more about the Japan Foundation, please visit our Head Office website. Download Global Annual Report From here.